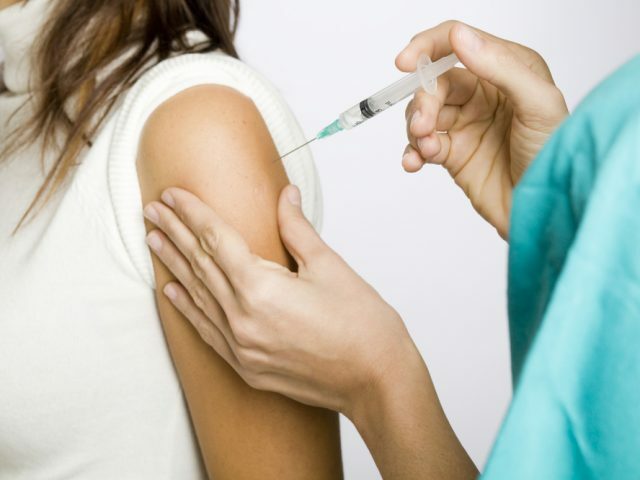 Stop in today for your 2018-2019 flu shot! 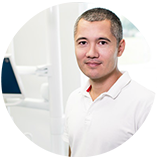 We offer both trivalent and quadrivalent options. No appointment needed! 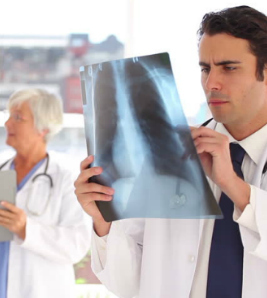 Atlantis Urgent Care provides an unprecedented quality of service with the most advanced medical techniques within the Space Coast. 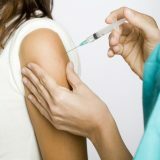 Offering occupational exams, school physicals along with vaccinations & drug testing. 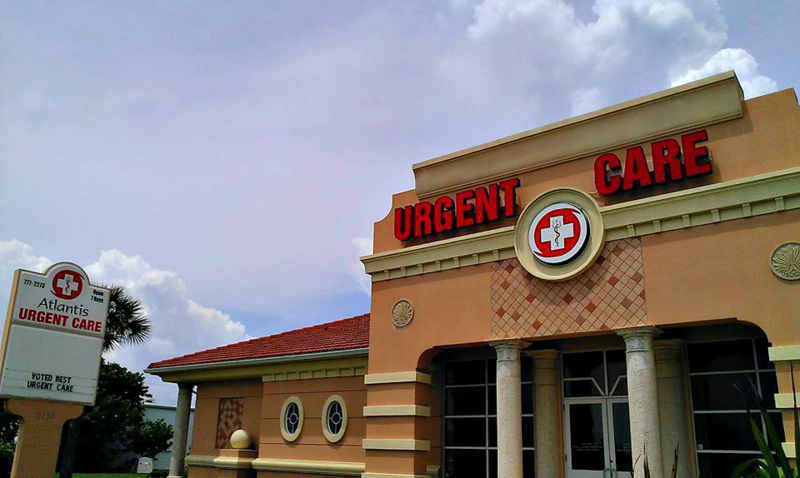 We are here for you 7 days a week for all of your urgent care needs in Brevard County, FL. Our goal for each patient is to experience healthcare the way it should be. We value our patient’s health and understand their time is very important. 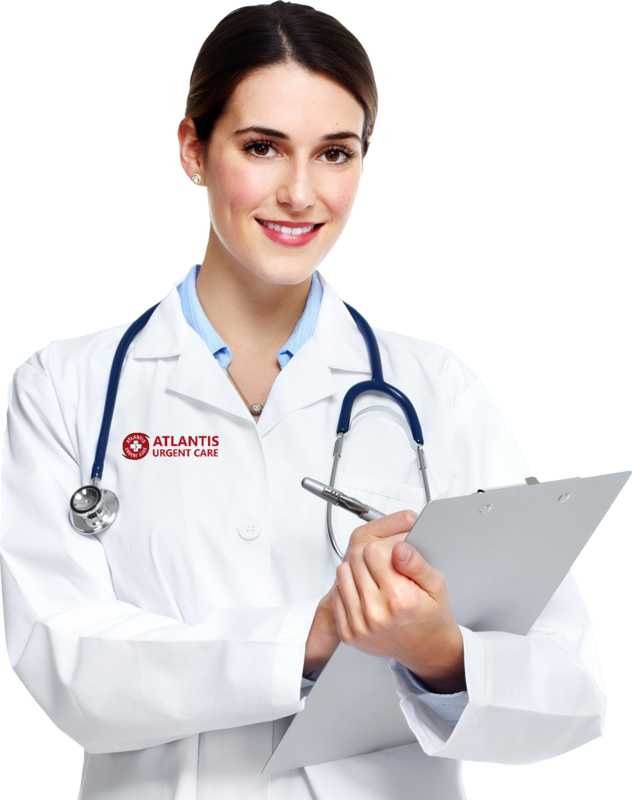 Book your next Atlantis Urgent Care appointment easily with our online pre-registration form. 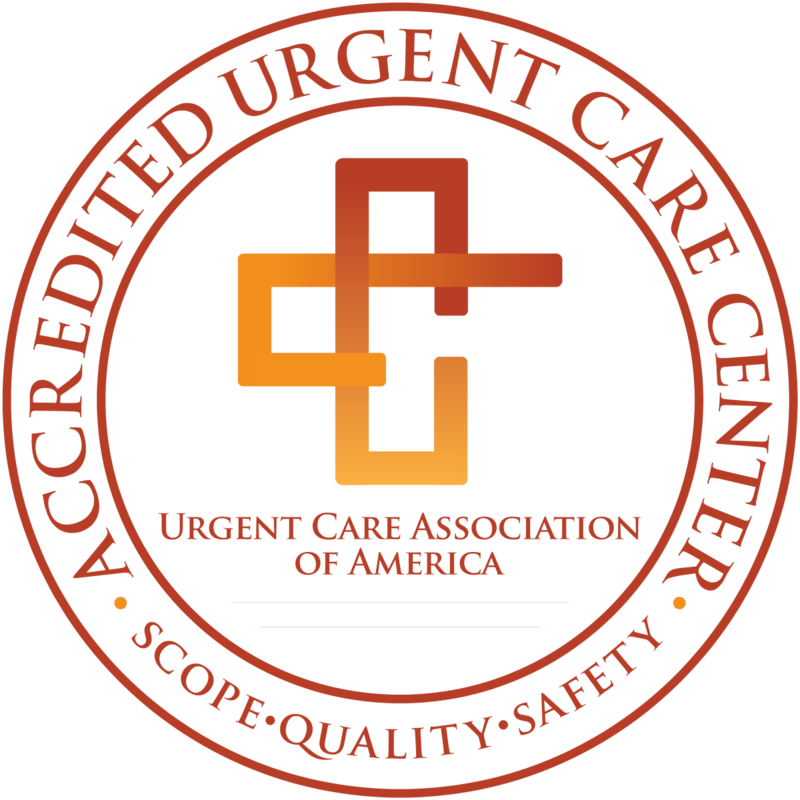 Meet our Board Certified Physicians, and learn more about available Atlantis Urgent Care services. 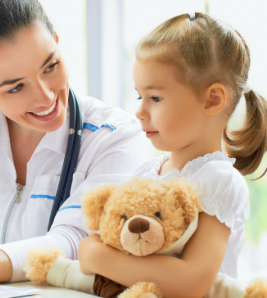 At Atlantis Urgent Care we know that nothing is quite as stressful as when your children are hurt or sick. Walk-in with no wait. Our staff—from our front desk to our physicians—will treat you quickly and efficiently while taking the time to listen to you. Our physicians will discuss your test results with you in the very same visit, or we can send results to your primary care physician. We are closed on Thanksgiving, Christmas Day and New Year’s Day. 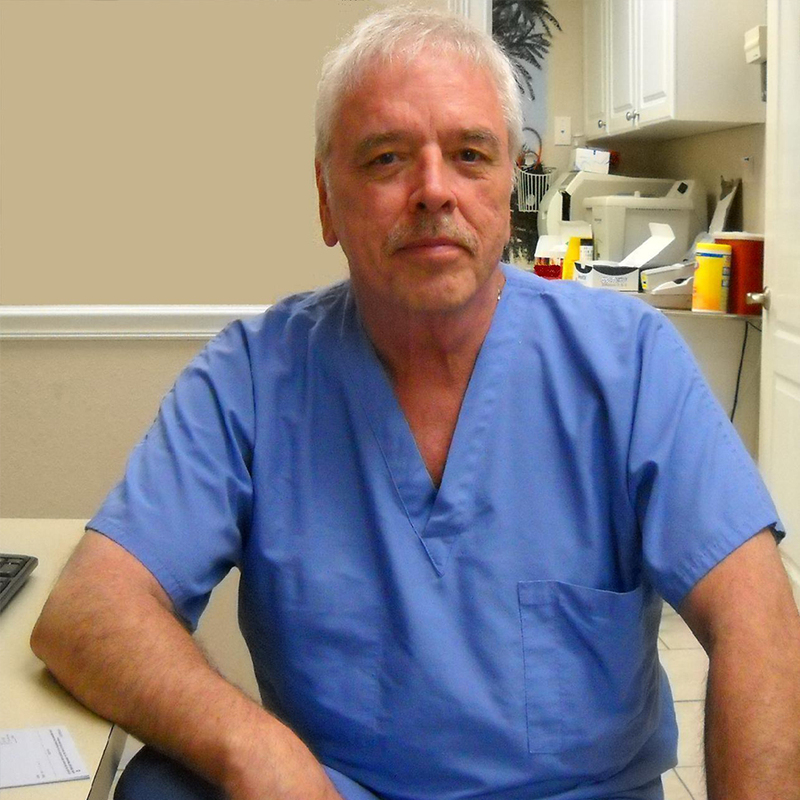 Dr. Dimberg is the owner and medical director of Atlantis Urgent Care. 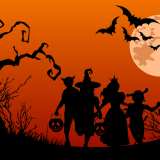 He is Board Certified in Emergency Medicine by the American Board of Medical Specialties. Dr. Dimberg earned his medical degree at the University of South Florida College of Medicine in Tampa. After graduating from medical school he proceeded to three years of additional training specializing in Emergency Medicine. He completed his Emergency Medicine residency at North Shore University Hospital (New York University) program in Manhasset, New York. 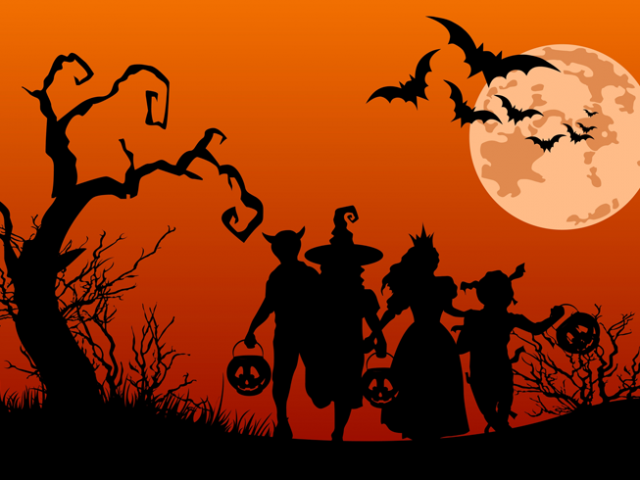 During this time he worked in numerous Emergency Departments in and around New York City gaining the experience and knowledge to treat a variety of emergency medical conditions. 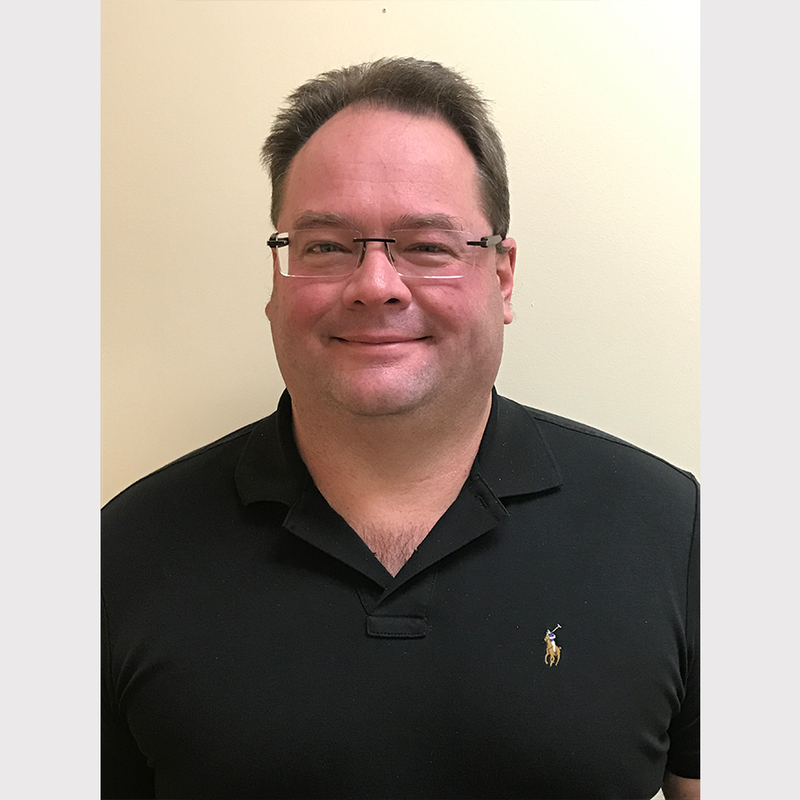 Dr. Bell earned his medical degree at the Universidad Central del Este in the Dominican Republic and completed his residency at Mercy Catholic Medical Center in Darby, Pennsylvania. 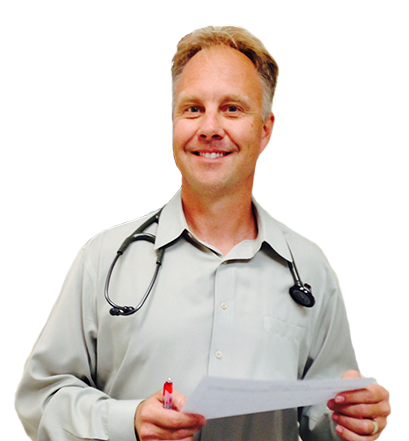 Dr. Bell’s specialty is Internal Medicine and Emergency Medicine. During his career, he held staff positions in emergency departments in Pennsylvania, Tennessee, Texas, and Florida. Dr. Hill is board certified in Emergency Medicine by American College of Osteopathic Emergency Physicians. He earned his medical degree at Nova-Southeastern University/College of Osteopathic Medicine in North Miami Beach, Florida, and completed his residency at Ohio University College of Osteopathic Medicine/Doctors Hospital in Columbus, Ohio. Kimberly is a Board certified Physician Assistant with the NCCPA. Kimberly is a graduate from North Dakota State University. Along with her PA experience, Kim has experience as a critical care nurse. 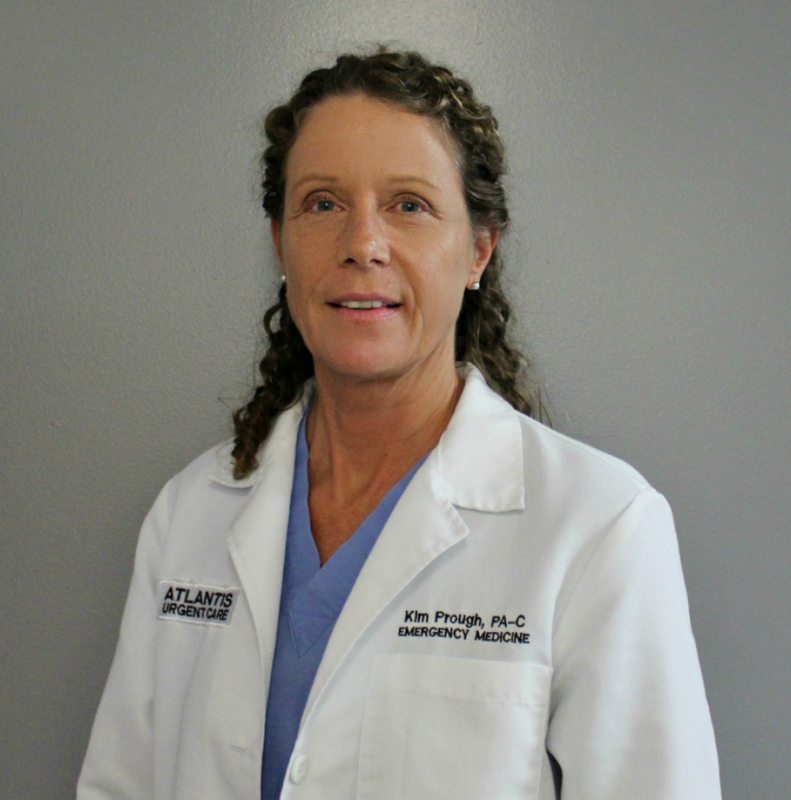 She has over 17 years of experience in critical care and emergency medicine. Over her career she has worked in emergency departments in Florida and Texas. More information goes here to describe this section. Insights and opinion on the latest medical research, clinical practices by our team of medical professionals at Atlantic Urgent Care. 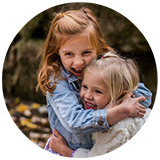 Read our latest news from the company or general medical news. 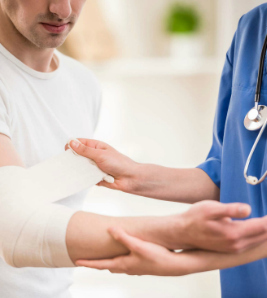 Accidents are unpredictable and can occur at a moment’s notice. When an accident happens, it can be difficult to know what to do. It’s hard enough to just stay calm! 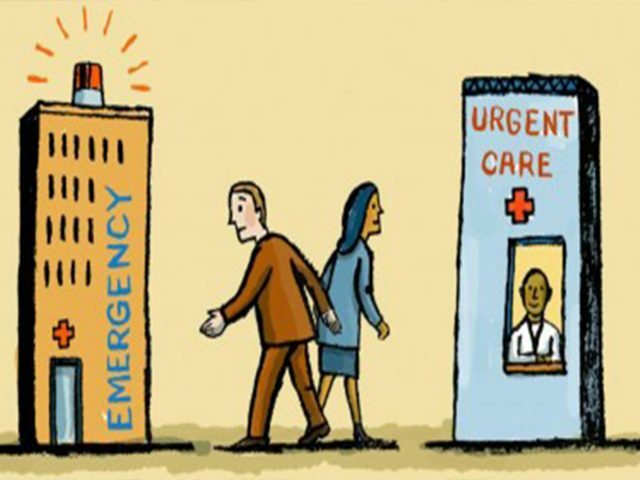 As a society we have been trained since childhood to rush to the emergency room. However, depending on the severity of the injury this may not be the best option. Exemplified excellence in care and convenient to our home. We were so impressed with their professionalism and have recommended your facility to our friends and family. Nicest staff, pre register or not the wait is never very long. I used them to get my daughters school physical this year and they offer very low cost for patients without insurance. The friendliness and proficiency of the staff was excellent. It was also impressive, with the number of patients they must see daily, that I received a follow up call the day after my visit. I feel fortunate to have Atlantis Urgent Care in my area.